Misdemeanors in Arizona are criminal cases punishable by no more than six months in jail (and often come with no jail time). Common misdemeanors include theft, criminal speeding, domestic violence, shoplifting, and DUI. 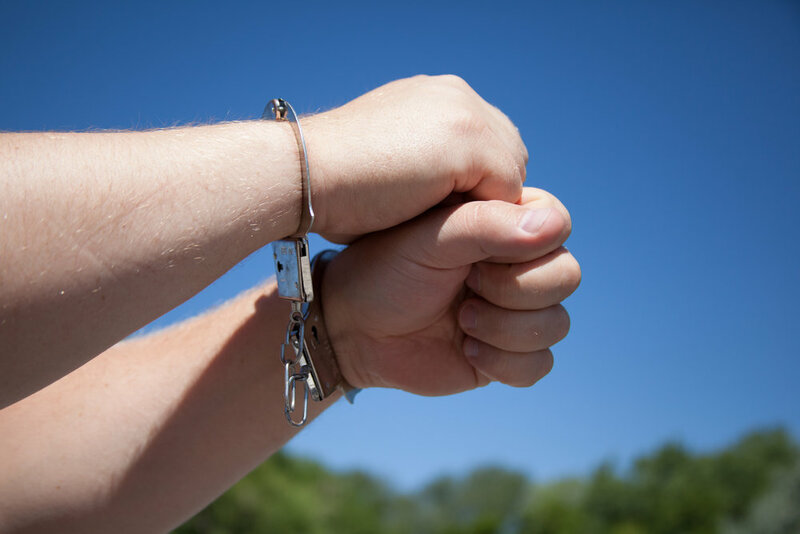 While a misdemeanor case is less serious than a felony, it can still have drastic consequences on your life. For example, if you are convicted of a misdemeanor domestic violence charge, you can lose your right to bear arms. For service men and women, this could end a career. Additionally, domestic violence in Arizona is not limited to acts of violence. You can be convicted of domestic violence because you were yelling a significant other and disturbing the peace. Besides a misdemeanor charge being permanently on your criminal record, following a conviction you make also face significant fines and fees. Even a small and simple case can end up being very expensive. Every criminal charge should be taken seriously. When facing any misdemeanor charge, you should consult with an attorney. Brian Chase offers free initial consultation and low fix-rated legal fees for most misdemeanor cases.